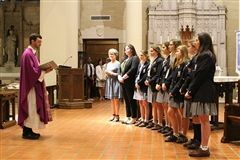 On February 4, 2019, the Junior Sioux class attended four college tours. Some took a road trip to visit The University Of Louisiana Lafayette and Louisiana State University while others took a nice stroll to Tulane University and Loyola University New Orleans. 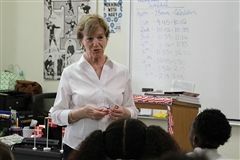 The students learned information about student life, campus life, and educational opportunities. 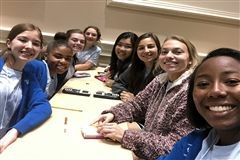 The class was able to experience what lunch hour was like for current college students, while also communicating with alumnae from the class of 2018.